Enhancing the health of your family is at the core of the holista family of products. Our priority is to use only top-quality fully-tested raw materials from reputable suppliers. We offer quality dietary supplements, but holista is more than supplements. Our creams and topical products come in unique forms and formulas that are natural, hypoallergenic and gentle. Holista is committed to quality control “from the ground up”. With the use of our processing and manufacturing facilities and laboratories, we can guarantee superior natural supplements and topical products. Our products meet or exceed Canadian Good Manufacturing Practice guidelines (GMP), Health Canada regulations, and the toughest nutraceutical quality standards anywhere. Holista uses only top quality, fully-tested raw materials from reputable suppliers, including ourselves. 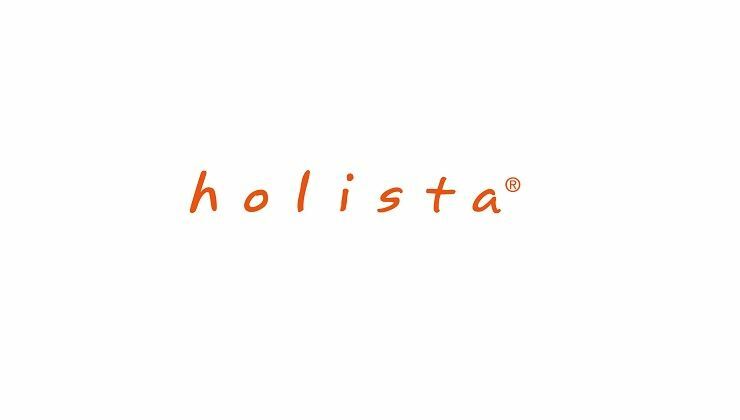 Holista products are backed by the expertise of a science team to ensure that every holista product contains effective levels of the key compounds proven to contribute to improved health and beauty. Using HPLC (high performance liquid chromatography) and atomic analysis, our scientists test every batch of raw material before incorporating it into our supplements. We check and test products every step of the way, from initial formulation through blending, processing, manufacturing to packaging. These tests ensure that every bottle in every batch meets its label claims and more. Consistent quality and reliability you can trust with your life. 2. The products are supplied by Health Smart Limited. 3. If in case of any dispute, Health Smart Limited and ESD Services Ltd. reserve the right of final decision. 1. Free local delivery service will be provided upon transaction amount of Webber Naturals, Tea Tree Oil, BONE AND JOINT FORMULA And SORNADO TEA BAG products of HK$500. For spending less than HKD$500, HKD$40 delivery fee will be charged. The additional charge (exceed weight) will be exempt for spending exceed HKD$1200. If the weight of goods has exceeded 2000g, the additional charge HK$20 for each 2000g. No delivery service in the following areas: Ta Kwu Ling, outlying islands(Lantau (including Discovery Bay), Lamma Island, Cheung Chau, Peng Chau, Tai O, Mui Wo, Ngong Ping), Ma Wan, Sha Tau Kok, Lok Ma Chau, Huanggang, Lau Fau Shan, Lung Kwu Tan, Tap Shek Kok, Airport." 2. We will arrange the shipment within 4 working days after the order is confirmed. The delivery address and date cannot change after the order is confirmed. Customer may response the charge if need.